"Strange Gods, Strange Altars." 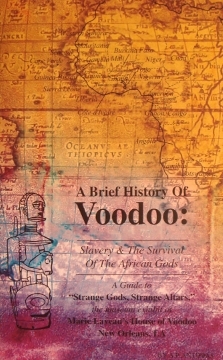 This booklet covers most of the common questions involved with the history and integration of Voodoo and it's similar counterparts. 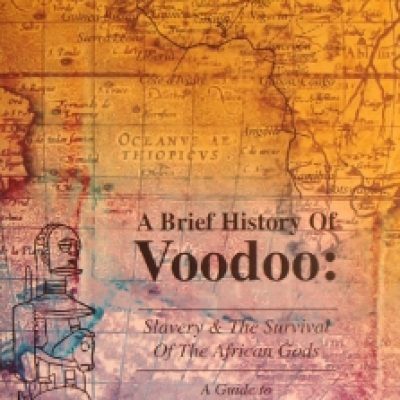 With a history that branches out into several different cultures and eras, this is a concise collection of facts covering the roles and purposes of Voodoo ritual and belief. A great way to start learning the real aspects of this life affirming practice.